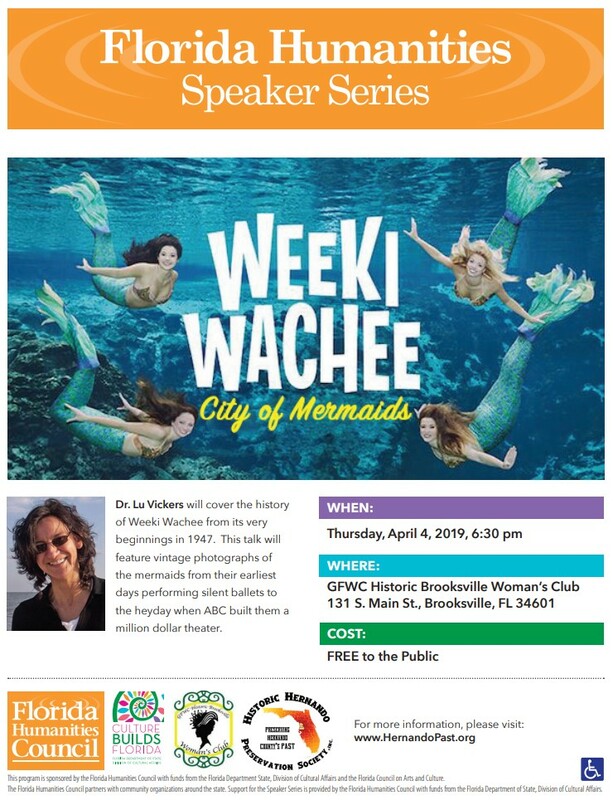 Dr. Lu Vickers will cover the history of Weeki Wachee from its very beginnings in 1947. This talk will feature vintage photographs of the mermaids from the earliest days performing silent ballets to the heyday when ABC built them a million dollar theater. 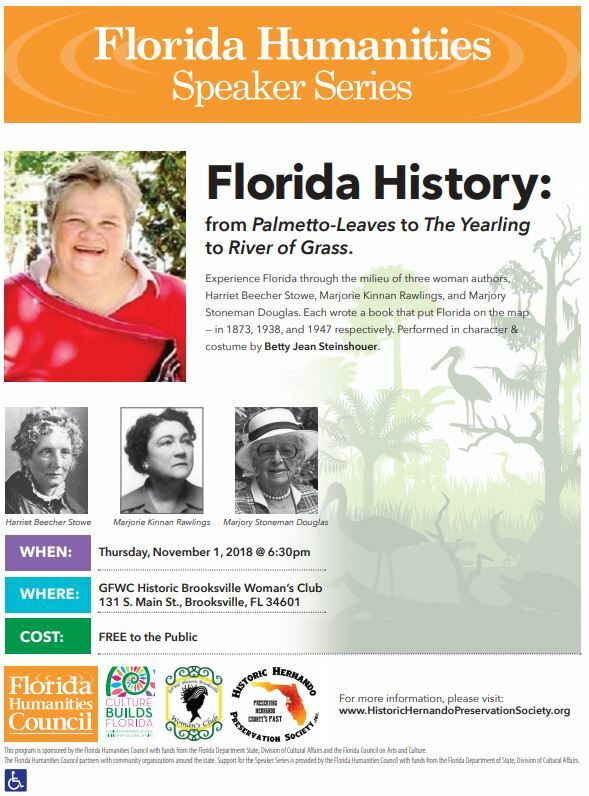 This program is sponsored by the Florida Humanities Council with funds from the Florida Department State, Division of Cultural Affairs and the Florida Council on Arts and Culture. 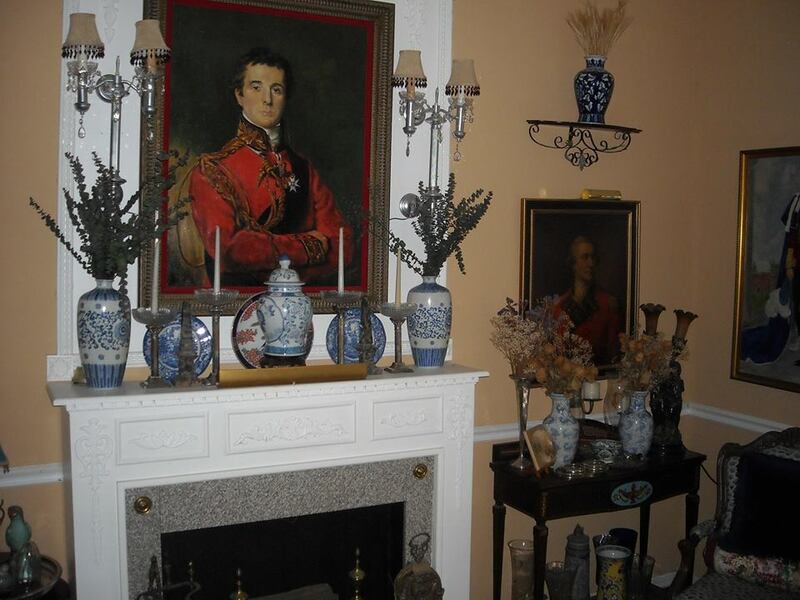 The Florida Humanities Council partners with community organizations around the state. 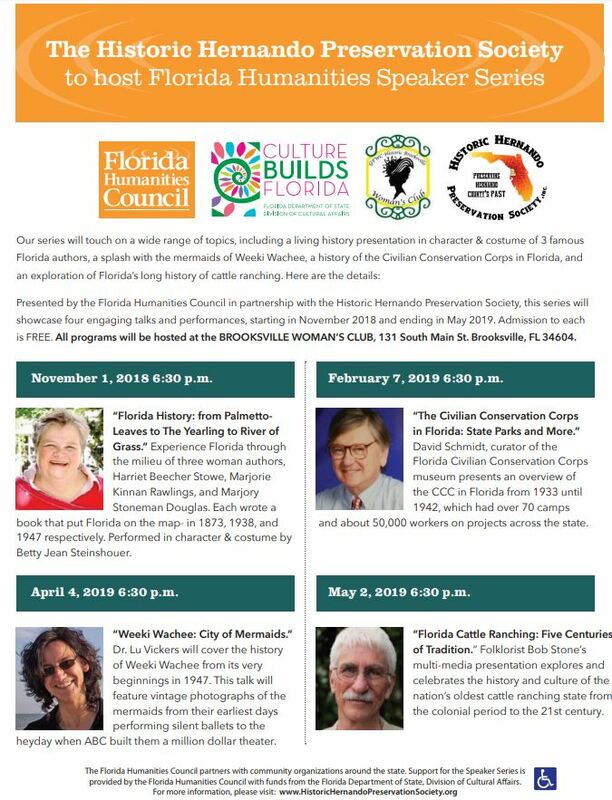 Support for the Speaker Series is provided by the Florida Humanities Council with funds from the Florida Department of State, Division of Cultural Affairs. 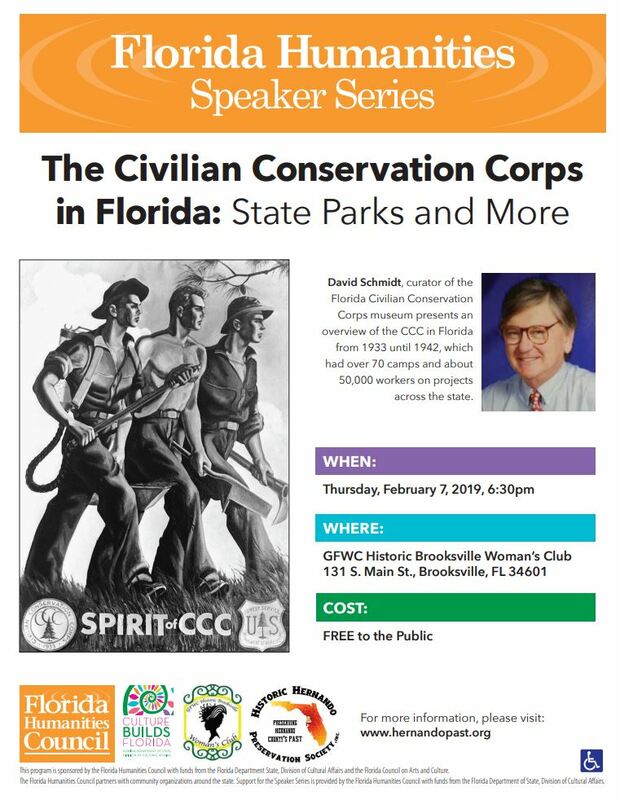 The Historic Hernando Preservation Society is pleased to welcome David Schmidt, curator of the Florida Civilian Conservation Corps Museum as the February guest speaker. 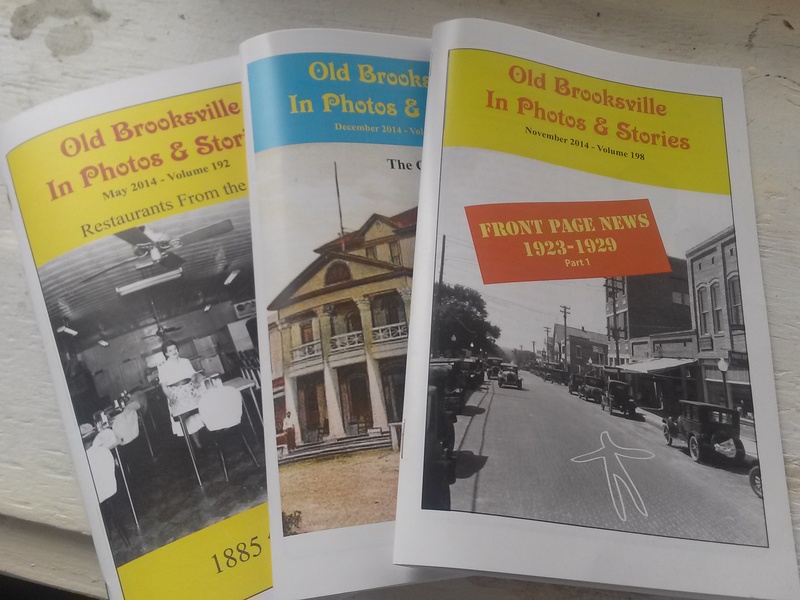 He will present an overview of the CCC in Florida from 1933 until 1942, which had over 70 camps and about 50,000 workers on projects across the state. 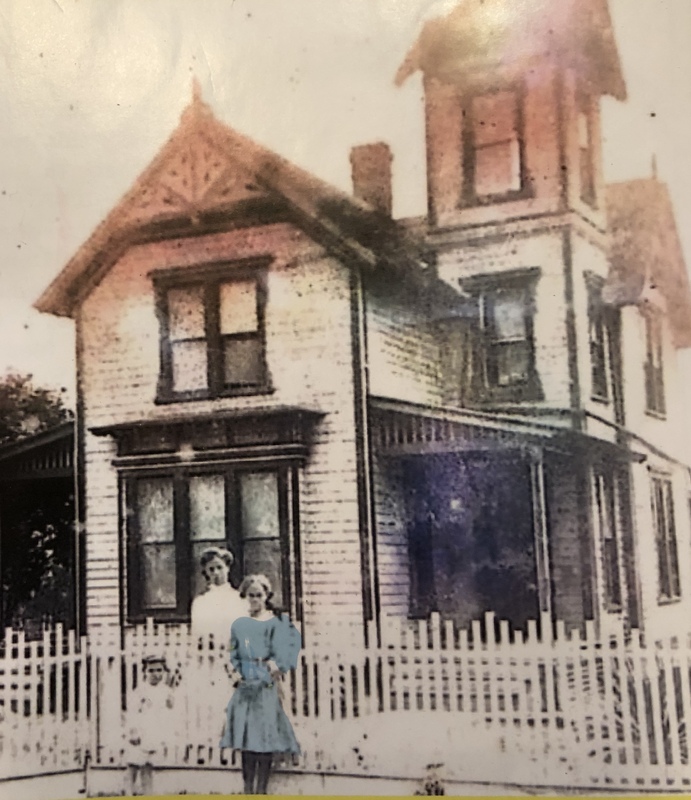 Enrollees of the CCC planted nearly 3 billion trees to help reforest America; constructed trails, lodges, and related facilities in more than 800 parks nationwide; and upgraded most state parks, updated forest fire fighting methods, and built a network of service buildings and public roadways in remote areas. Mr. Martinez will also talk about ways to identify OLD PHOTOGRAPHS.